In the beauty world, niche, indie brands are multiplying by the minute and in a sea of really, really great products, how do you know which are exceptional? 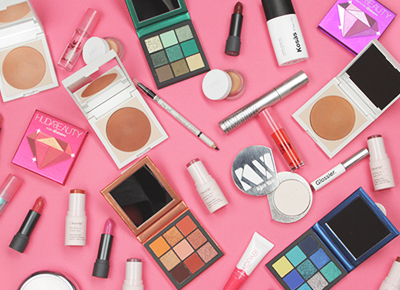 For BLINK’s first-ever beauty awards, we decided to do all the vetting for you. ﻿We tirelessly applied, scrubbed, swiped, and dabbed for months, and sure, it’s glam, but it’s definitely not easy. Hundreds of products later, we present the best of the very best.